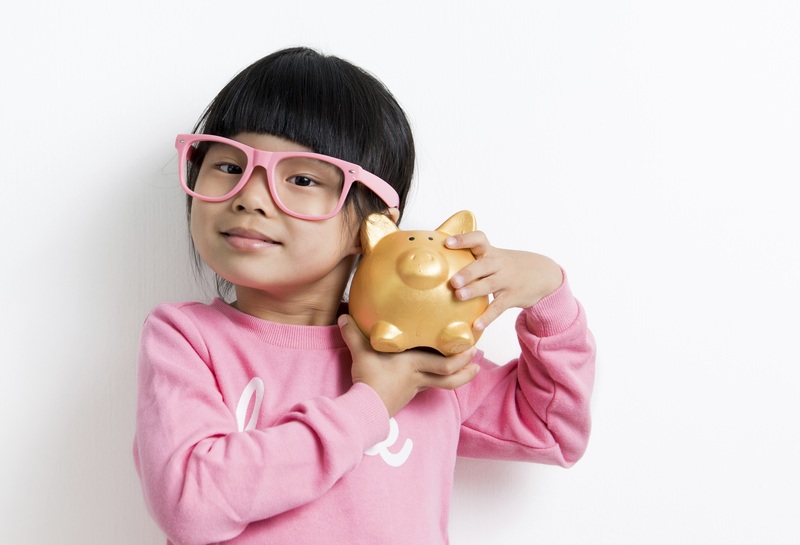 Don’t wait for December to use you Flex Spending and Health Savings Accounts. As the year-end approaches and you are considering how to use those funds, we invite you to make your eye health a priority and use those dollars before you lose them. You may know that your Annual Comprehensive Eye Exam is an eligible expense, but the copay left over after your traditional insurance coverage is also eligible. and all lens coatings. That includes tinted and polarized prescription sun glasses or our blutech pigment computer lenses. Contact lenses also qualify for HSA and FSA funds. Fit and follow up fees are eligible. All brands of daily, weekly, bi-weekly and monthly disposable contact lenses are eligible and so are Rigid Gas Permeable lenses and Ortho-K corneal molding lenses and their associated service charges. If you have chronic dry eye and have considered having tests– like a Lipi-view or Tear Lab to diagnose your specific deficiencies or in-office treatments like a Lipi-Flow to relieve your dry-eye symptoms– those are all qualified expenses that can come out of your pre-tax health accounts. 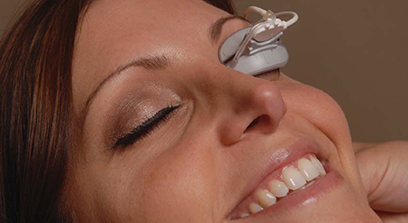 Latisse and other treatments for insufficient eyelashes qualify. Costs of Lasik surgery and pre-op/post-op care are eligible. If you have any questions about what expenses qualify, or need copies of invoices from treatments you paid for out of pocket to submit for reimbursement, contact our office. We are happy to help! Every plan is different, and you are ultimately responsible to make sure your expenses are eligible. Dangerous Lights– Is Blue the new UV? July is all about Red, White and Blue Light!